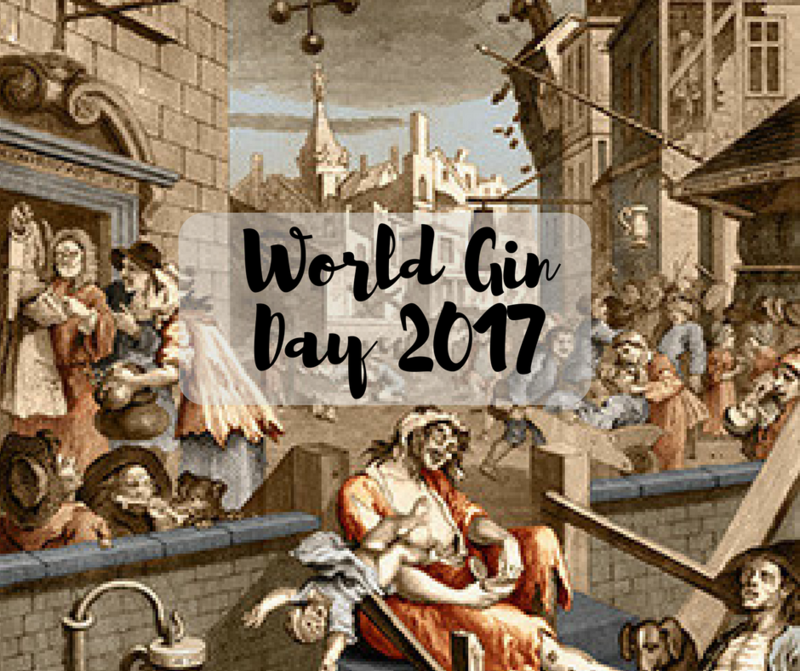 Where to celebrate World Gin Day 2017 + competition & discounts! - What's Katie Doing? 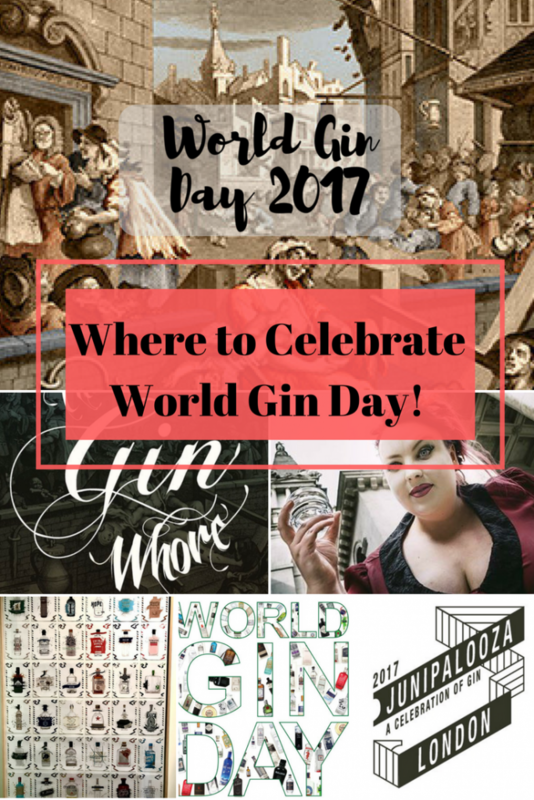 Where to celebrate World Gin Day 2017 + competition & discounts! The most important day of the year is less than a month away! Not only is June the month of World Gin Day (10 June), there is also World Martini Day (19 June) and Negroni week (5-11 June). Lord help our poor livers! If you decide to indulge in some gin over this period (because why not with that many excuses! ), where are you going to go?! 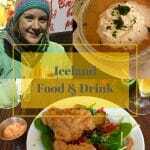 Well this is my guide to what’s on and where to drink! 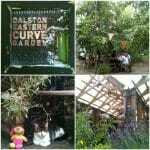 Think of this more as a World Gin day warm up at my favourite pub, The Oliver Conquest. Why not start your 2017 World Gin day exploration with gins from the other side of the planet and then slowly make your way closer to home! Hosted by the Gin Queen, who runs the Junipalooza line up in Melbourne, this is sure to be educational and tasty! 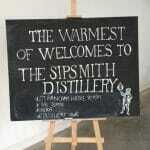 10 June – Gin Whore Tour + discount! 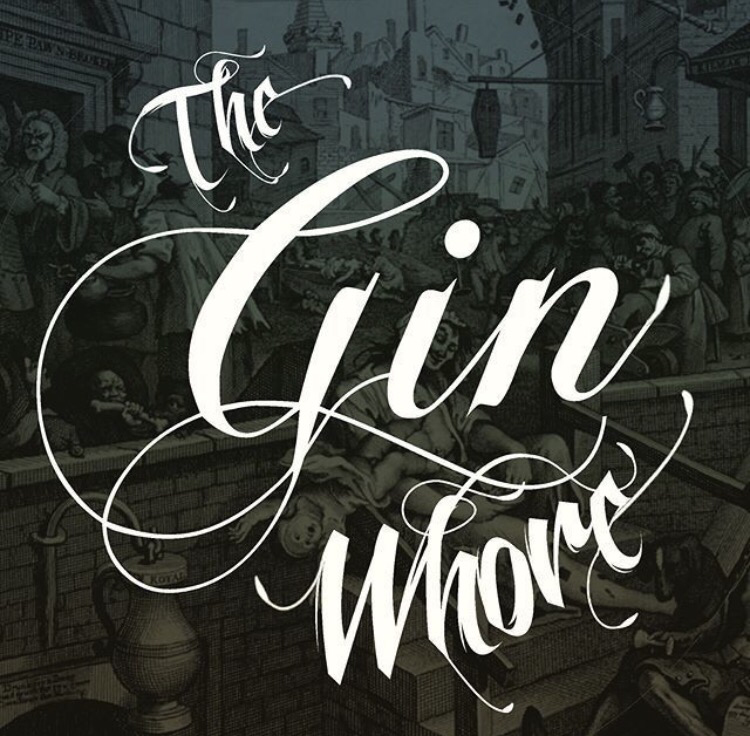 If you fancy really getting into the history of gin, why not take a trip through memory lane with the gin whore as your very own tour guide? The gin whore is touring the UK for Summer 2017. She will be setting up shop for World Gin Day at the Museum of Comedy, which is appropriately located in a chapel which is just off GIN LANE of Hogarth fame. Kate really isn’t that scary… and she gives out gin! The special show is on at the Museum of Comedy, the Undercroft, St George’s Church, Bloomsbury from 1pm – 3.30pm and again for WORLD MARTINI DAY on the 17th June. 10 & 11 June – Junipalooza + competition!! 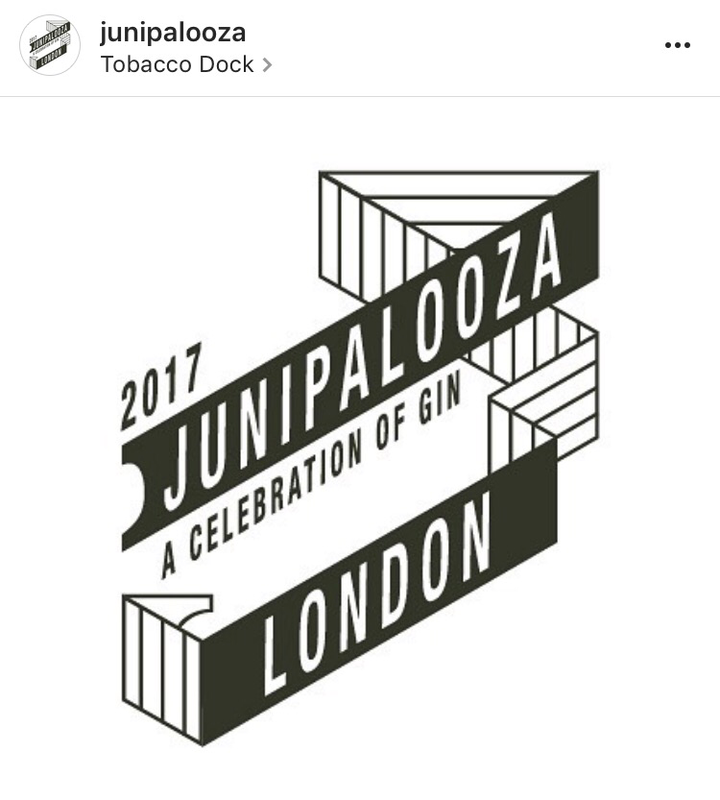 It’s not a secret that Junipalooza is my favourite gin festival… You may ask why, well because it focuses on the distillers…. This means that you get to sample gin with the people that actually made it. Think of all the stories and characters and now you have an idea why I love it. It’s great to network with the good and the great from the gin community! Also did I mention that the gin tastings are free, there is a pay bar for cocktails etc and a chance to buy everything that’s being shown. Even better distillers bring special/limited editions for you to try! For 2017 Junipalooza London is at Tobacco Dock again, but larger (and they tell me better!) than last year! The lovely Emile and Olivier from Gin Foundry have given me 5 pairs of tickets for Sunday 11th June 11am-4pm session to give away. To enter the competition follow the instructions on Rafflecopter, you can enter multiple times on Twitter, Facebook and this blog of course! The competition will close on the 29 May – good luck and for those with tickets on Saturday, see you there! If you are in North London then you are in luck – get to try some amazing gin brands at the London gin festival event in the historical Stephens House & Gardens in Finchley. 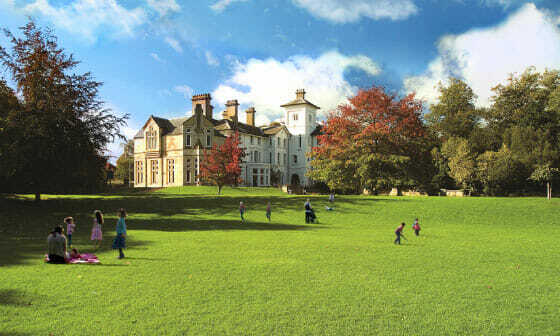 Gorgeous grounds – here’s hoping the weather is nice! The £15 ticket gets you 3 gin and tonics of your choice from the 20+ brands on offer. There will be a brass band providing entertainment and Double Dutch tonics are the premium tonic at the event – my top tip is to try their pomegranate tonic! You can also book for Sunday lunch and buy additional cocktails from the bar. Find out more on the brands on Facebook and buy tickets here: .Stephens House event tickets. 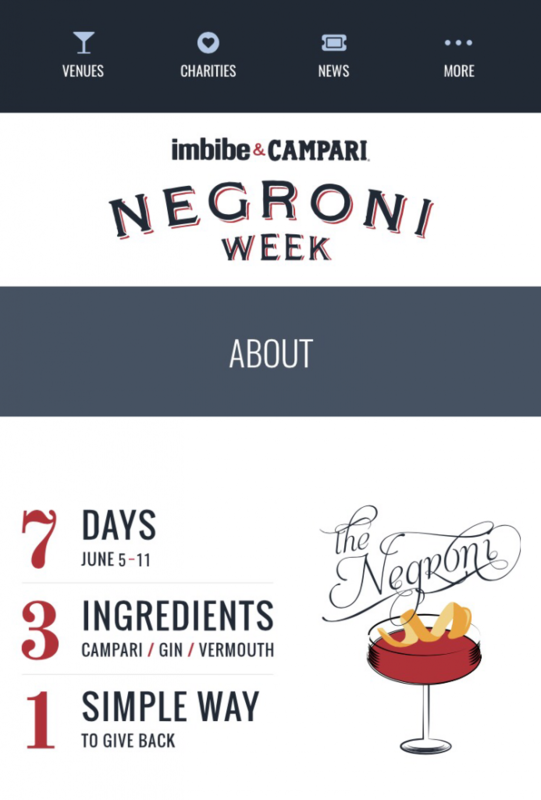 Negroni week is run by Imbibe magazine and Campari and is huge in the States… It aims to give back by requiring donations from all participating venues for a range of different charities. 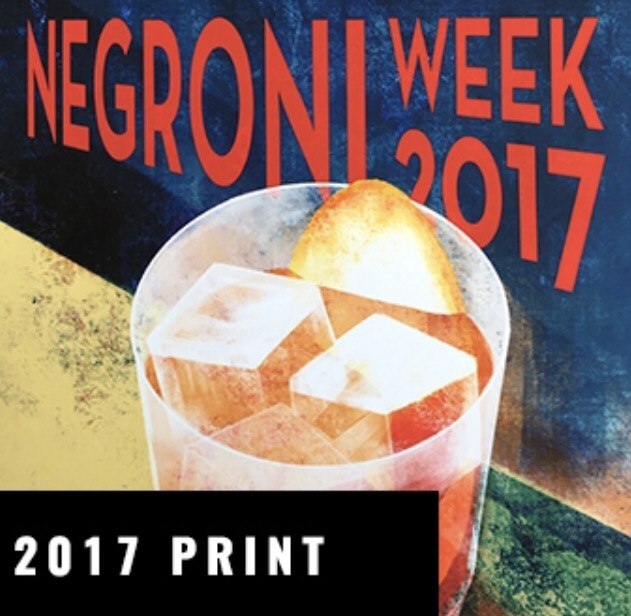 The negroni is made with equal measures of gin, vermouth and a bitter like Campari (and it’s one of my preferred ways to drink gin!). Look out for this classic cocktail in a variety of different bars around the UK and get involved! Affiliate links mean that What’s Katie Doing? blog gets to share in the offer – you get a great price and it keeps me in gin! Definitely want to visit Junipalooza! It’s so good Lizzie! I hope to see you there! It’s a great choice Allex! I’ve been wanting to try the Iron Balls gin so really hoping to win tickets so I can! Yes that’s one I’ve not tried yet Laura!! Omg so many good gin events!! 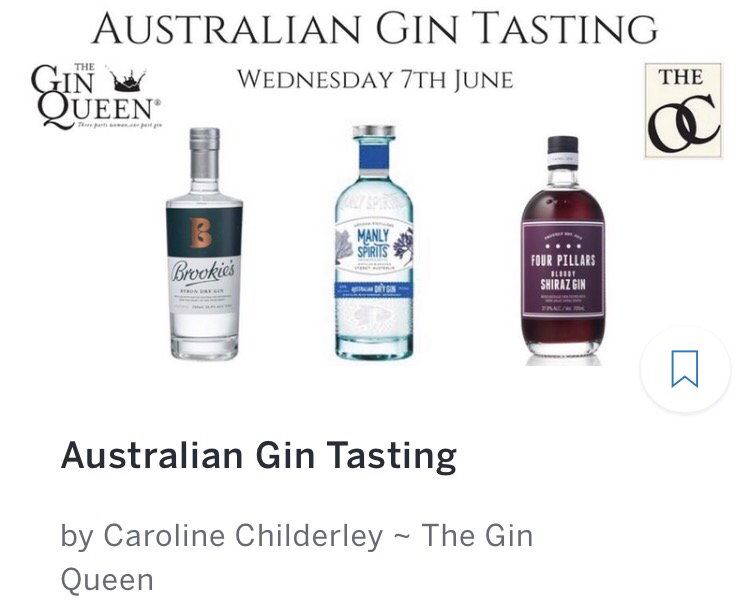 I reeeeally want to try some more Australian gin, that first event sounds amazing, if only it wasn’t on a Wednesday, I’d totally be there! I know!! Wednesdays are tricky – but keep your eyes peeled for pop ups and also master classes Jasmin. 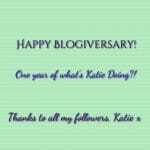 Happy World Gin Day, Katie! 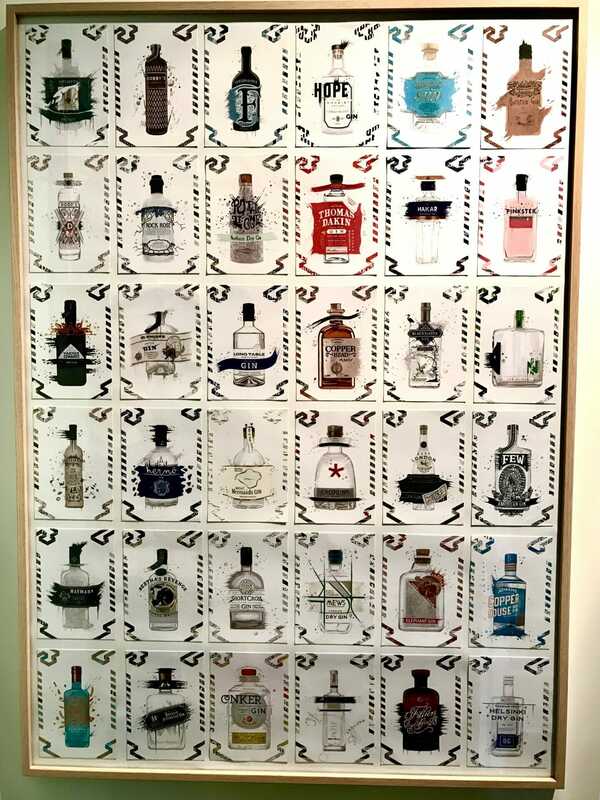 prof premraj pushpakaran writes — let us celebrate World Gin Day! !